Accounting information is the cornerstone of corporate financial data and trends on securities exchanges. Accounting data is important not only for a business firm, but also for a government entity or charitable organization. U.S. generally accepted accounting principles, or GAAP, and international financial reporting standards, or IFRS, instruct accountants on how to record financial information. A piece of accounting information instructs a reader on how an organization makes profits or losses by providing goods and services to its clients. It also informs on the company's financial robustness and profitability measures such as profit margin, or net income over sales, and gross margin, or sales minus cost of goods sold over sales. Accounting data is pivotal in modern economies. Absent accounting reports and financial statements, an organization such as a business firm, a state agency or an academic institution may be unable to borrow funds in private loan arrangements or raise cash on securities exchanges. A company can issue accounting reports at a given point in time, such as the end of each quarter or year, and on a random basis, depending on business conditions. For instance, the U.S. Securities and Exchange Commission, or SEC, and the Internal Revenue Service, or IRS, require most companies to file regulatory data on a quarterly or annual basis. 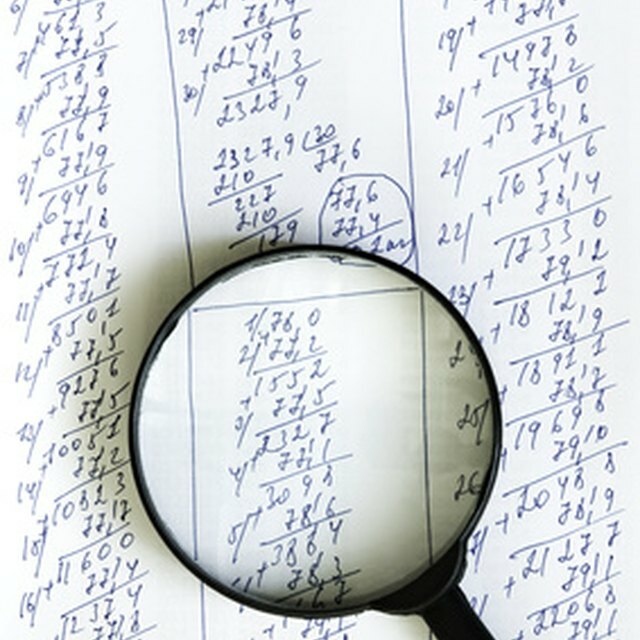 Accounting rules require a company to issue four types of financial statements. These accounting reports include balance sheet (also called statement of financial position), statement of profit and loss (P&L or statement of income), statement of cash flows and statement of retained earnings (also known as statement of equity). A corporate balance sheet indicates a firm's economic solidness. It lists short-term assets such as cash, accounts receivable, inventories and short-term investments. It also provides details about long-term assets such as land, equipment and machines. A firm's statement of financial position indicates liabilities, or debt, such as accounts payable, taxes due and bonds payable. The accounting equation requires a company's assets to be equal to its liabilities plus equity. An organization's statement of profit and loss instructs a reader on the firm's profitability and financial performance during a period such as a month, quarter or year. A P&L indicates a firm's revenue items such as sales, interest income, commissions earned and gains on short-term and long-term investments. It also lists expenses, including costs of goods sold, salaries and losses on short-term and long-term investments. An organization's statement of cash flows provides details about the firm's cash inflows, or receipts, and cash outflows, or payments, during a period. Corporate cash flows relate to cash flows from operating activities, cash flows from investing activities and cash flows from financing activities.